One of the first wildflowers in Houston. 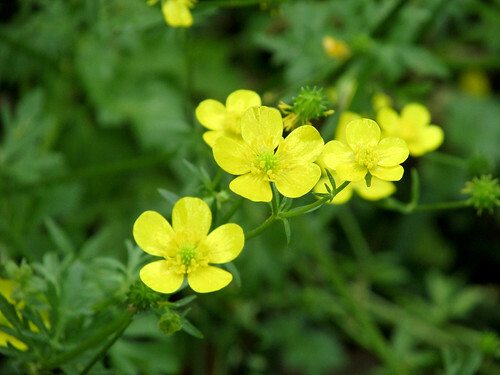 Carolina Buttercup Ranunculus carolinianus In my yard and I don't mow them down until seeds are set. Mar. 2019.